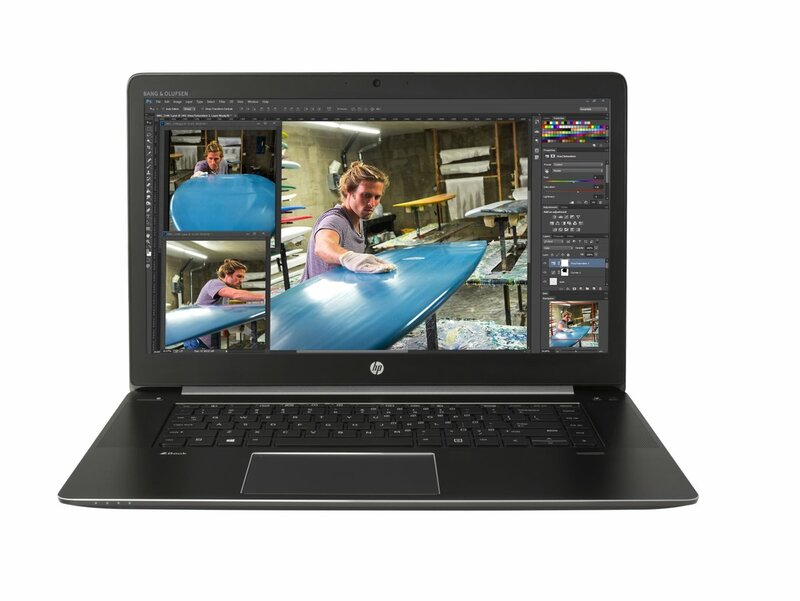 Why buy the HP ZBook Studio G3 Mobile Workstation? With the HP ZBook Studio G3 Mobile Workstation, you can conquer the workday with the perfect combination of brains and beauty. The iconic 39,6 cm (15.6″) diagonal HP ZBook Studio is HP’s thinnest, lightest, and most attractive full performance mobile workstation. The HP ZBook Studio G3 Mobile Workstation enables you to make a bold statement with its innovative style and performance. Starting at just 1.99 kg (4.4 lbs) and 18mm thin, the HP ZBook Studio G3 Mobile Workstation is a meticulously-designed performance machine. Choose the OS for you: Support your unique user needs with a choice of Windows 10 Pro or Windows 7 operating systems. New powerful processors: Get powerful performance from the 6th generation 2.8 GHz Intel Core and Intel Xeon processor options. Make connections: Quickly and easily transfer data and connect to devices. This mobile workstation is packed with multiple ports including dual Thunderbolt ports, HDMI, and more. IT-Supplier.co.uk is among HP’s most trusted and qualified re-sellers of desktops and servers in the IT business. This is because we are a HP Preferred Partner and are in the top 5% of re-sellers. This means that we are able to offer you competitive prices on Workstations such as the HP ZBook Studio G3 Mobile Workstation. To see our trusted reviews by our Customers, click here.